I have read the book and I liked it. Here is a not a so good letter. I want to explain why I took my video down, beyond its more obvious flaws: pretension, sloppy thinking, witlessness. I came across a couple of YouTube videos of Peterson on Fox and Friends, Fox News’ morning show. They are very difficult to watch. They flatter him, fawn over his credentials, and he smiles and looks as comfortable as Jordan Peterson ever looks. But what he fails to realise is that they have him on because they know if they push the right buttons he will say exactly what they want him to say. To use parlance Peterson won’t like, they ‘trigger’ him. All you have to do is show Peterson a left-wing ideologue, preferably a college professor, and watch him go. ‘The post-modernists this’, ‘the Marxists that’. It happens every time. But that’s not real the problem. We’re all susceptible to a bit of flattery; we all have triggers. 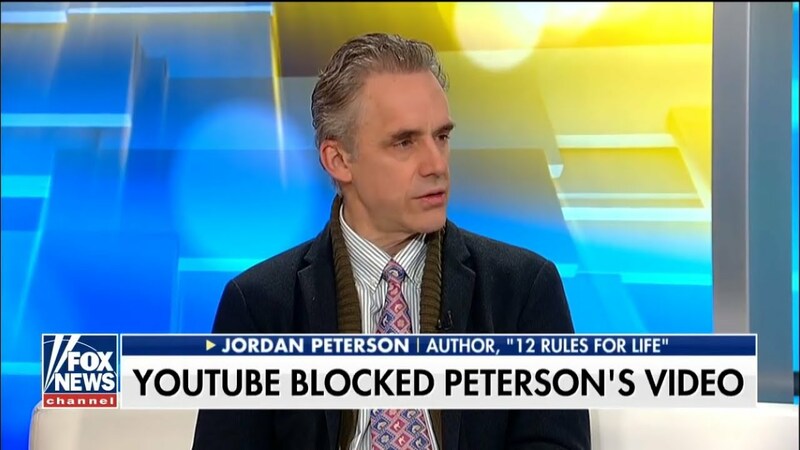 It’s that for years Fox News has broken one of Peterson’s 12 rules, and to my mind, his cardinal rule, and he doesn’t call them on it. He plays along. Posted on September 13, 2018 by NeelabhPosted in PersonalityTagged Jordan Peterson, Review 31.